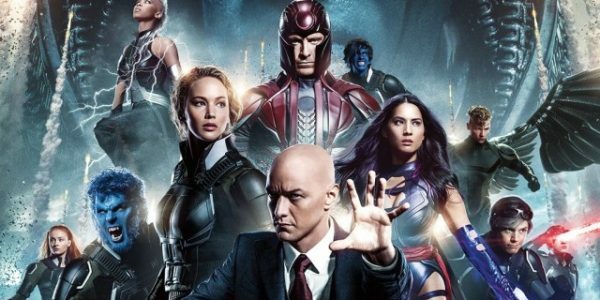 "A Disaster Movie, and Not in a Good Way"
X-Men: Apocalypse is a colossal misfire for the venerable comic book movie franchise. 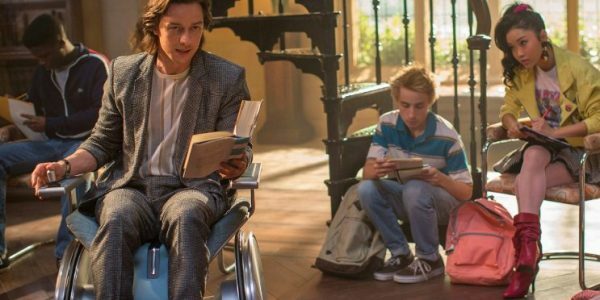 The ensemble cast and potentially interesting story are drowned out by clunky writing and hollow, overblown action setpieces. Ten years after the events of Days of Future Past, the world is slowly starting to adapt to the existence of mutants. Charles Xavier (James McAvoy) has reopened his Institute for Gifted Youngsters, offering help and guidance to any young mutants that might need it, Magneto (Michael Fassbender) has started a family and lives in Poland in secret and Mystique (Jennifer Lawrence) is travelling the world, struggling to come to terms with her reputation as a hero after saving the life of the President. When the ancient and all-powerful mutant En Sabah Nur (Oscar Isaac) resurfaces and threatens all life on the planet, it's up to the X-Men to stop him and his followers. Apocalypse is the conclusion to the second X-Men trilogy, which started with X-Men: First Class back in 2011. The trilogy was structured around the idea of each movie being ten years apart from the others, as well as centering on one of three characters. First Class, set in 1963, was the story of Erik Lehnsherr, his pursuit for vengeance and his transformation into Magneto. Days of Future Past, set in 1973. was about Charles Xavier's crisis of faith and the journey to reclaim the sense of hope and optimism that the character is known for. Apocalypse takes us to 1983 and is about Mystique - or at least it's supposed to be. 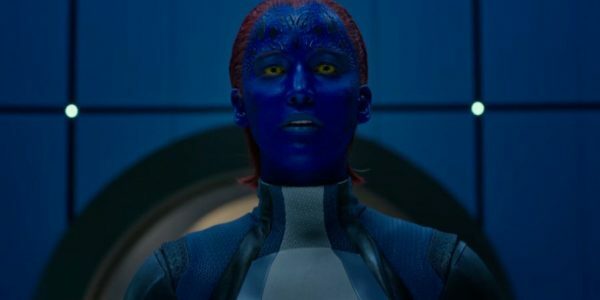 Mystique has become a symbol of hope and inspiration for mutants all over the world and in theory, X-Men: Apocalypse sets out to show us her coming to terms with that responsibility, rather than running away from it. Any promise shown by the idea is smothered by the lackluster execution that's prevalent throughout the whole movie. The problem is that the script reads like an early draft. The interesting ideas, themes and characterization are all there, but the writing is clunky, unrefined and often very stilted. The humor, even when it works, feels awkward and out of place. The movie is also not above relying on overused tropes without a hint of irony or self-awareness - at one point, to show how idyllic and wholesome Magneto's new life with his family is, we see his daughter with a deer in their backyard. It's blatantly obvious that Magneto's family only exist to be killed off so that he can suffer tragically, which just completely drains any emotional charge those scenes might have had. It doesn't help that Apocalypse is overstuffed with characters that have very little to do. Storm (Alexandra Shipp), Angel (Ben Hardy) and Psylocke (Olivia Munn) could have been non-speaking roles and the movie wouldn't be any different. Wolverine has a pointless cameo appearance that only exists as a crowd-pleasing moment that adds nothing to the movie or the character. 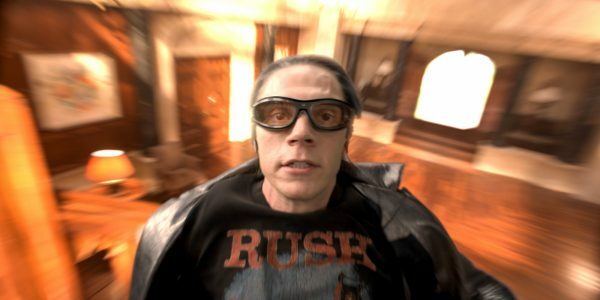 Quicksilver (Evan Peters) seems like he might have a point, seeing as how he's Magneto's illegitimate son, but for whatever reason, he decides to tell this to everyone but Magneto himself - which means he's only here to do a disappointing repeat of the brilliant Pentagon scene in Days of Future Past. One of the main reason why that Quicksilver scene in DoFP proved to be so popular was that it was completely unexpected. Sure, it was visually striking and lots of fun, but it was made even better by the fact that most fans went in expecting to hate the movie's take on the character based on the outfit alone, and were pleasantly surprised, along with everyone else. Apocalypse just takes that crowning moment and makes it longer, more elaborate, and throws in more jokes. It's uninspired and completely pales in comparison. The story spends so much time introducing its principal players and shifting them from place to place that the climactic third act almost feels like a rushed afterthought. It's not nearly as bad as Fantastic Four reboot's race to the finish line, but it is still jarring. The action seems to think its sheer size and scope are enough to make it interesting, and the end result is a special effects extravaganza that's as technically proficient as it is boring. There are several moments that I'm sure were intended to be crowdpleasers, but ended up feeling very cringeworthy - when Magneto used two pieces of metal to make a literal giant X, I almost walked out of the cinema. Oscar Isaac has next to nothing to work with as the primary antagonist. He's not scary, intimidating, funny or interesting. He's there to be a threat to the X-Men and the world and little else. 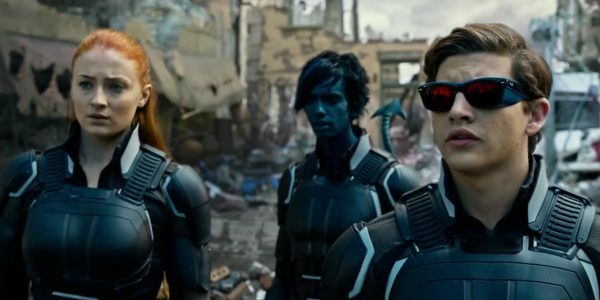 Perhaps the most disappointing aspect of X-Men: Apocalypse is that you see how it could have been a good movie. With the level of talent involved and the story they were trying to tell, this should have been a powerful, emotionally-resonant and fitting conclusion to the trilogy. There are glimpses of that in this movie, but they're overshadowed by lifeless spectacle and poor writing. 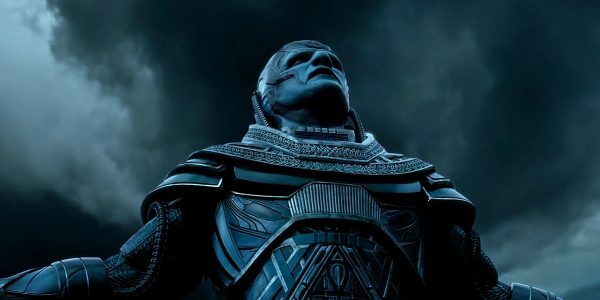 As X-Men movies go, Apocalypse is up there with the worst the franchise has to offer. As Jean Grey (Sophie Turner) rightfully points out, when it comes to movie trilogy, at least in this instance, "the third one's always the worst".